Around the world, there are different skin colours which are present. Skin colour varies from continent to continent depending upon the environment of that particular area. It ranges from a very dark brown among some Africans, Australian Aborigines, and Melanesians to a near yellowish pink among some Northern Europeans. Skin colour is due mainly to the presence of a pigment called melanin, which is controlled by at least 6 genes. Both light and dark complexioned people have melanin. However, two forms are produced--pheomelanin, which is red to yellow in colour, and eumelanin, which is dark brown to black. People with light complexioned skin mostly produce pheomelanin, while those with dark coloured skin produce eumelanin. In addition, individuals differ in the number and size of melanin particles. The latter two variables are more important in determining skin colour than the percentages ,of the different kinds of melanin. In lighter skin, colour is also affected by red cells because blood flowing close to the skin. To a lesser extent, the colour is affected by the presence of fat under the skin and carotene, a reddish-orange pigment in the skin. Hair colour is also due to the presence of melanin. Hence changing skin colour or in better terms lightening skin colour is not an easy task. There are many products available in the market which makes a lot of promises about it but still, there are few which can create a visible change on human skin as they are derived to change skin colour by impacting root cause. There is only one way to change skin complexion that is a reduction in melanin production. To reduce melanin production body need a very powerful antioxidant. An antioxidant binds to Tyrosinase and helps prevent the enzymatic pathways from producing melanin. 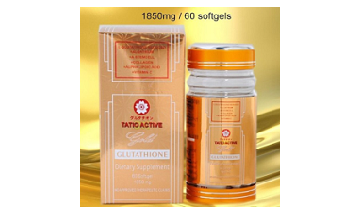 The most powerful antioxidant present is Glutathione. 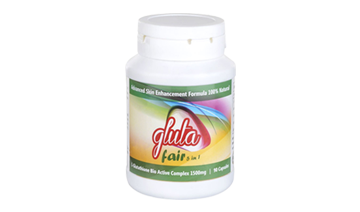 Glutathione (GSH) is an important antioxidant in plants, animals, fungi and some bacteria and archaea. Glutathione is capable of preventing damage to important cellular components caused by reactive oxygen species such as free radicals, peroxides, lipid peroxides, and heavy metals. This is found in every cell of the body hence only extract from natural sources. Glutathione contains amino acids in abundance. With this, one can expect hyperpigmentation levels to reduce. It helps in the activation of enzymes that play an important role in the removal of toxins. It is very natural and safe product as it is natural but at the same time help in the faster change in skin colour. 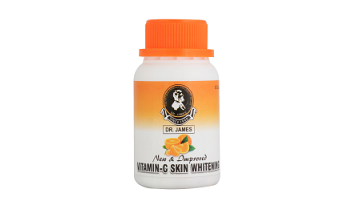 Because of these benefits, this is used in top skin whitening pills. 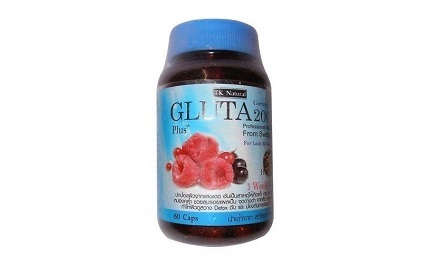 Glutathione is found in most of the 'ten foods you must eat' kind of fruits and vegetables. They also do dry skin treatment which means as it is also a great moisturizing agent also. These are used in whitening pills that work on stopping unnecessary hair growth. As this is a natural ingredient all "natural skin lightening pills" or "natural skin whitening pills" have these as the major ingredient. 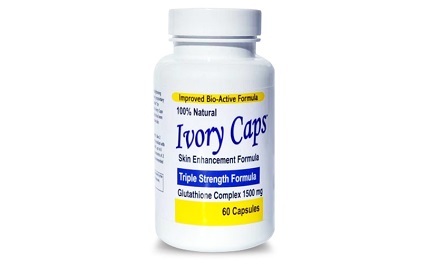 This is also a major ingredient in "permanent skin lightening pills" or "permanent skin whitening pills" as glutathione shows permanent effect. Glutathione has one more capability that it washed out the body from all kind of toxic ingredients. It also reduces dark patches of skin which in turn help in improving body colour. It is also very much helpful in improving immunity system of the body. As major ingredient is Glutathione but even with this few supplements also get mixed to enhance the effect on human skin. Ascorbic acid is basically vitamin C which has major benefits for the skin. 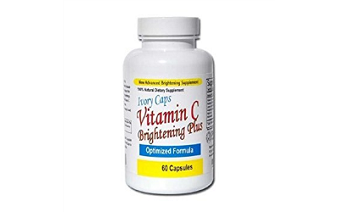 Vitamin C is an antioxidant that helps regenerate other antioxidants in the body. It improves the absorption of non-hemi iron and plays a vital role in building connective tissue and wound healing. It also delays the damaging effects of free radicals on the skin and body. It is also having many benefits on the body. Alpha T or Alpha Lipoic Acid is an enzyme that, when applied to the skin, appears to be a very good antioxidant. Taken internally, alpha lipoic acid is a water- and fat-soluble antioxidant capable of regenerating other antioxidants, such as vitamins C and E. It is also believed to exert numerous soothing effects. These are two major ingredients which usually gets used to these whitening pills. 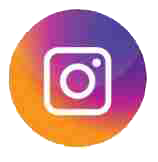 These content-based whitening pills are the best available product when it comes to faster and better results. 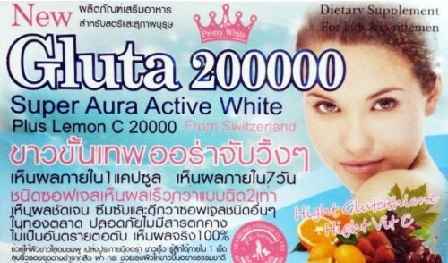 Glutathione, the wonder chemical, used for skin whitening purposes, has hit the beauty industry with full throttle. These pills give you fairer skin by working on inner layer as well as on outer layer. It is a great anti-oxidant, hence removes the toxins really well. Glutathione lightens and brightens the skin tone. Induces a glow and improves the texture. 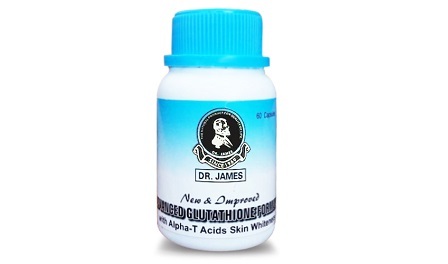 Glutathione reduces skin pigmentation, age spots, blemishes, ulcers, dark circles, freckles etc. These all products contain Glutathione as there major ingredients. 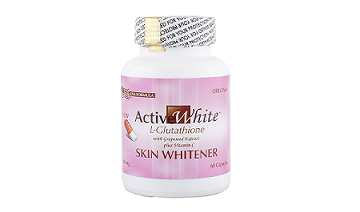 Glutathione used in pills to whiten your skin and make them look younger. It can cause allergies and rashes. 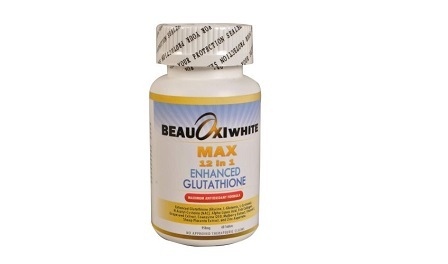 Now, the excess amount of Glutathione has to be flushed out in some way or the other, and rashes will weed out the excess heat produced by surplus Glutathione. 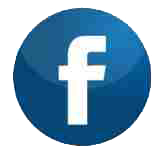 Hydroquinone, used in most of the skin whitening products along with G, is carbonaceous. Skin cancer is a by-product if we interfere with the normal functioning of the skin, which precisely what Glutathione injections do. This disruption can also lead to a hormonal imbalance. Few women have often complained of Nausea, Vomiting, Dizziness, and Indigestion while using beauty products laced with Glutathione. Liver and Kidney damage cannot be avoided if these pills/injections react adversely. At the conclusion of all the facts we can say that this product has change the skin industry as this is having best effect on human skin. This is a natural product which is having faster effects on skin. 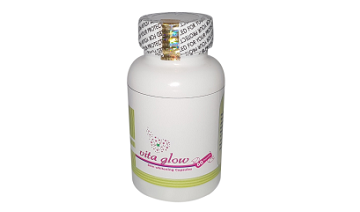 It is not only helpful in whitening the skin but also enhance immune system of body. 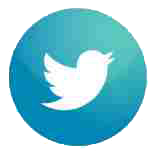 It is also very much effective on scars, aging and health of skin by mosturisation. This is also a good product when it comes to improve smoothness of skin and making it more youthful and younger.